Thanksgiving Greeting Cards: Loving referred to as “Turkey Day” across the United States, Thanksgiving is one of the most popular holiday celebrations in America. While many see Thanksgiving as an observation of all the founding fathers did for America, historically it is actually a celebration of the year’s harvest. The religious focus of years ago has shifted slightly and it is now very much a family-orientated celebration which sees families and friends come together, usually over a huge thanksgiving meal. Prayers and offerings of thanks are given, and gifts and cards may also be swapped at this time. 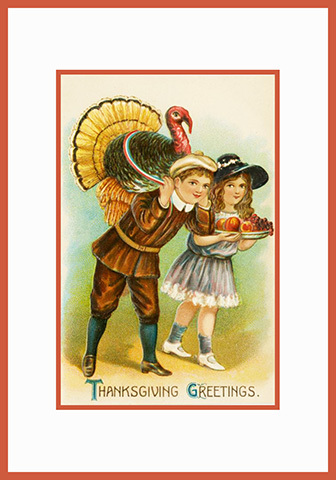 In recent years it has become more popular to send thanksgiving greeting cards to friends, co-workers and loved ones in order to show your appreciation of them in honor of the celebration. To some, Thanksgiving is more important than Christmas celebrations, as it is seen as something everyone can celebrate together. After all, everyone has something they feel they should be thankful for. 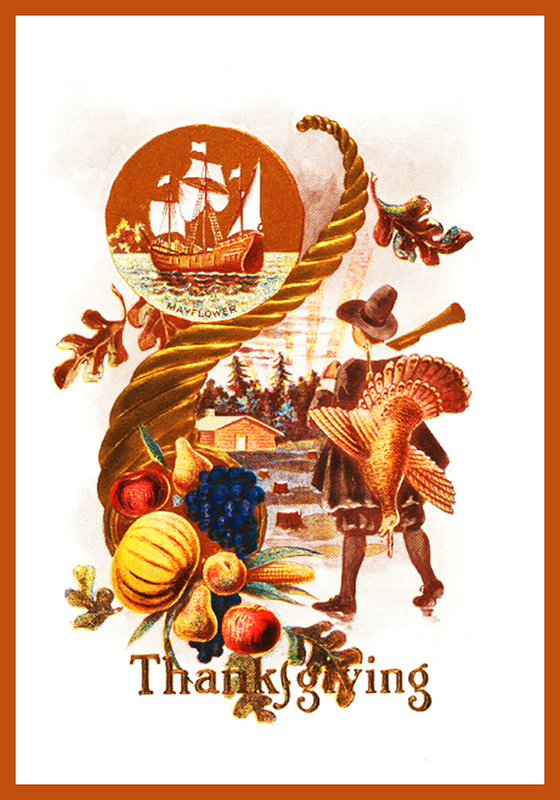 Although several other countries have similar celebrations, Thanksgiving is generally celebrated across America and Canada. 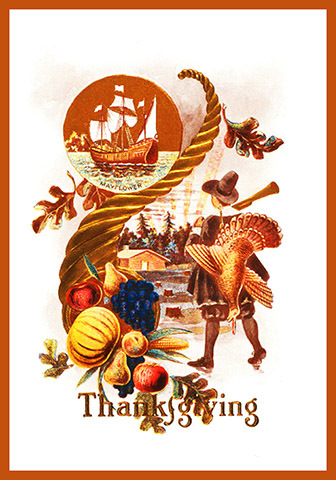 In the US, thanksgiving is celebrated on the fourth Thursday of November, in Canada it is celebrated the second Monday of October, and is steeped in tradition, as well as having deep historical roots. All the cards you see here are made small to make the page load faster. If you find a card you like, click the card and go to the larger version that pops up in another tab. Right click that one, save it and print it. All the card here on this page are the size 3,5 x 5 inches. Some can be printed with 200 dpi, but most of them can be printed with 300 dpi. The first card you see above is made from a painting with gold-pheasants and a turkey. 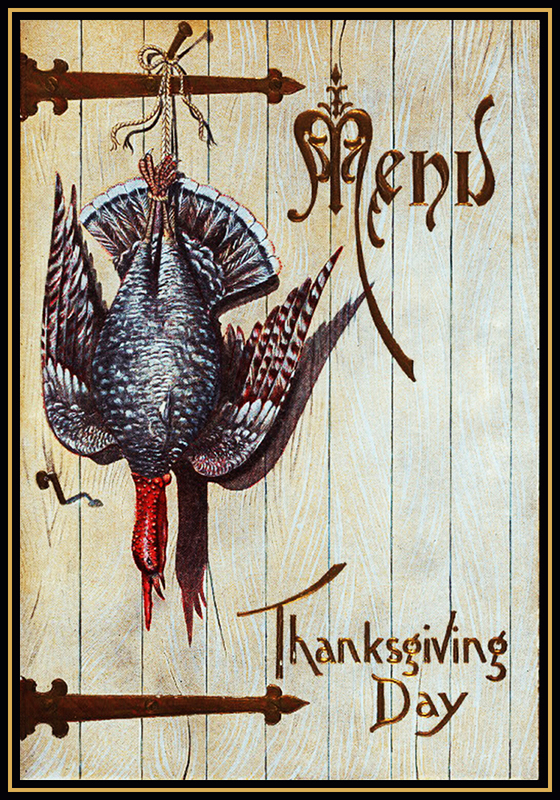 I haven’t added any text, because I find that especially for a Thanksgiving card you could want to choose your own personal text. 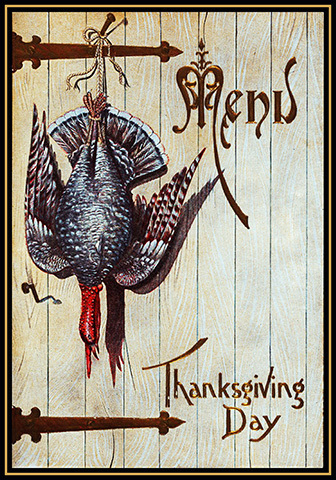 This next printable card for Thanksgiving shows the turkey, ready for Thanksgiving dinner. 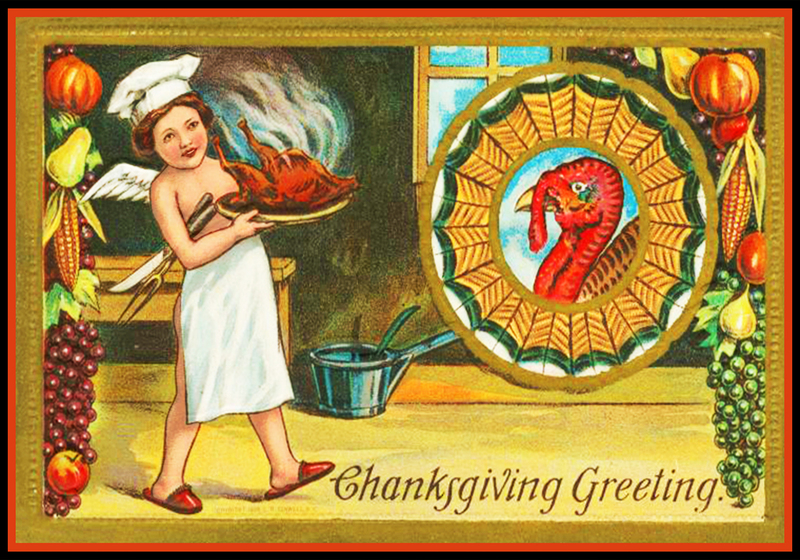 A small angel-chef bringing the roasted turkey. Looks delicious, doesn’t it? 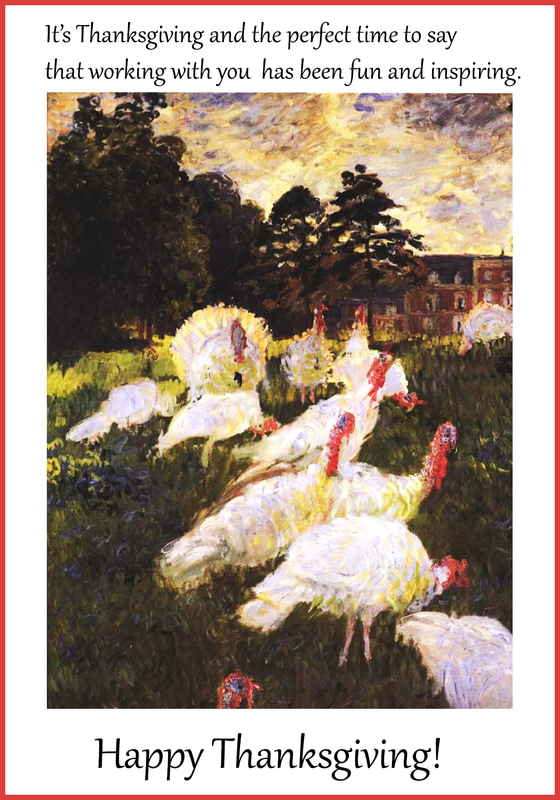 The next Thanksgiving greeting card is made of part of a painting made of Monet of white turkeys, and it is such a great card to send to a co-worker. that working with you has been fun and inspiring. Here comes kind of a template for a Thanksgiving card. It will be very easy to save it and then add your own text and maybe another picture to the card. 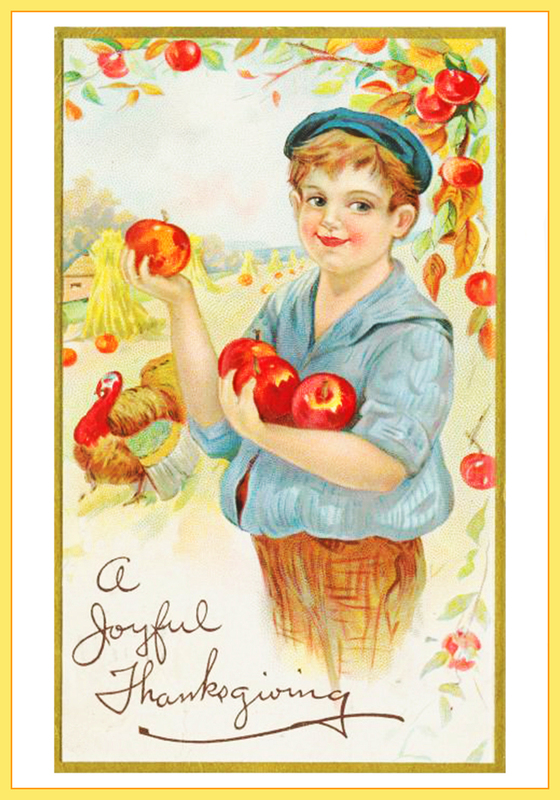 Next comes a card with a boy picking apples, and a turkey is strutting around in the background. 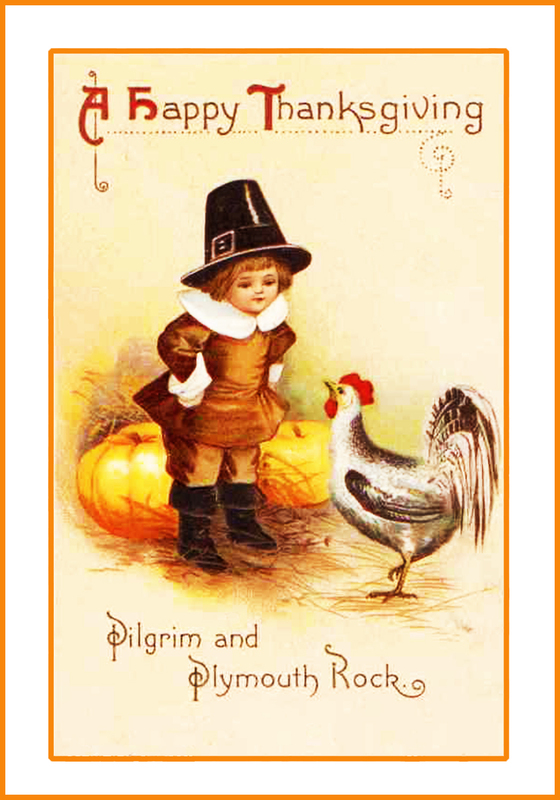 Two more vintage Thanksgiving greeting cards. One with a boy standing looking at a hen, in front of some pumpkins. The other card with the motive of a boy and a girl. The girl is carrying fruits, the boy a huge turkey. 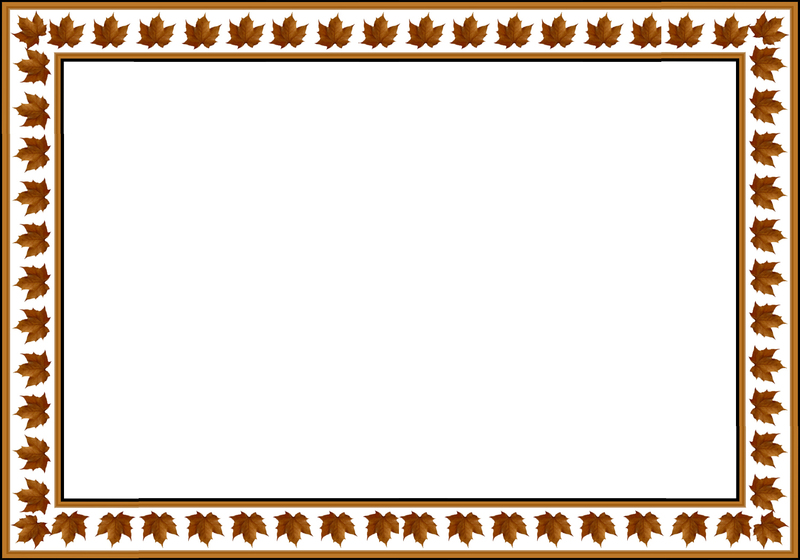 Along with a whole host of other printable greeting cards, you will find thanksgiving card templates below on this page that will enable you to make your own personalized cards for those closest to you. The process is easy and, as well as card, a computer and a printer, all you really need is a little time and patience to create cards you can be proud of and that your recipients will love. • Turkeys and/or Food – The thanksgiving meal is very much the main focus of the celebration, in much the same way as the Christmas dinner is an important part of that holiday. 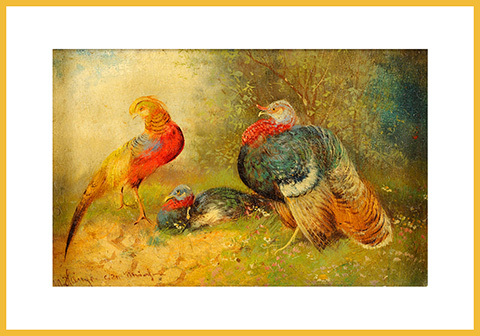 As most people eat turkey at Thanksgiving, images of this particular bird will make an ideal addition to your card. You could feature pictures of a harvest or banquet, as other popular foods for the season include pumpkins and yams. • Historical pictures – Perfect for the traditionalists among your loved ones are historical thanksgiving pictures. These would include old harvest festival services and pictures of pilgrim gatherings. • Humor clip art – Of course, you can always browse through the many clip art images available free of charge at the Clip Art Queen website and use something that will make the recipient smile. A cartoon turkey or a smiling pumpkin teamed with a witty sentiment is bound to bring seasonal smiles to recipients of all ages. • Add Names – Nothing is more personal than a person’s name, so adding it to the front or inside of the card is sure to make the recipient smile. It also shows the individual that you have gone to the trouble of creating a card that is just for them. Children are especially impressed with this type of card, although don’t let this stop you sending them to adults too. • Personal Pictures – Photographs, maybe of past Thanksgiving celebrations, are also a popular way to personalize greeting cards. Whether you wish to add a picture of the person you are sending it too or a picture of your own family, which grandparents will especially love, a photograph adds that personal touch you just don’t get with shop bought cards. • Sentiments – Carefully choosing the sentiments you want to go in the card is another great way to personalize a card. There are literally hundreds of free sentiments you can use, whether they be off the Internet or from your favorite books. Just be sure to account for any copyright issues, many people require attribution in return for using their material. You can choose from a selection of sentiments on the Greeting Card Universe website, you also have the option of sending eCards to your loved ones. (se the link below). • Quotes – A rather new craze is adding the quotes of famous people to handmade cards. If you can find something appropriate for the person you are sending the Thanksgiving card too, it will highlight the extra effort you have gone to when making their card. Quotes are a simple, yet stylish way, of conveying a message to your card recipient. The best place on the Internet and possibly the largest resource of free quotes is the Quotescoop website. If you are going to the effort of making your own Thanksgiving greetings cards, you may as well make the extra effort of personalizing them too. The templates on my website are easy to personalize, so you do not need to worry about the quality of the end product being compromised. 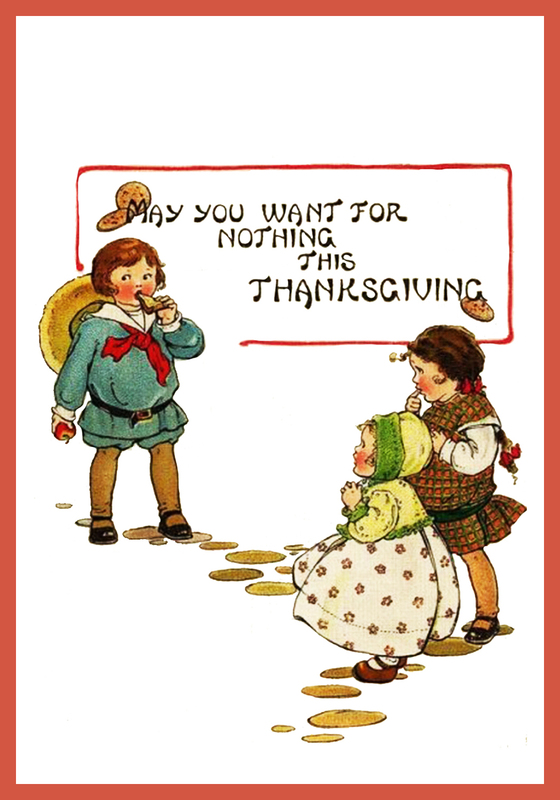 As mentioned above, adding your own Thanksgiving sentiments to your card is a great way to personalise your cards. If you don’t want to use the pre-writtten sentiments found on the Internet and you are feeling super creative, you can always come up with your own. of a happy Thanksgiving day. with lots of great stuff. at the end of your dinner! a happy and Bountiful Thanksgiving. The sentiments above are ideal for every type of recipient, covering the traditional and the fun aspects of the celebration. 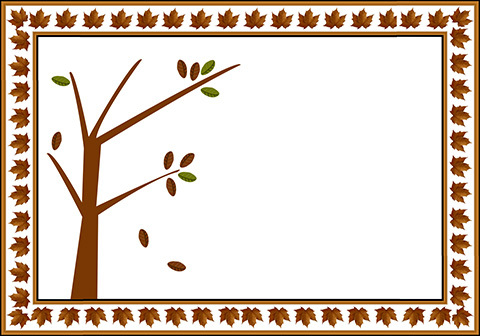 Your chosen Thanksgiving poem can go on the front of your card, or on the insert inside along with your own writing. 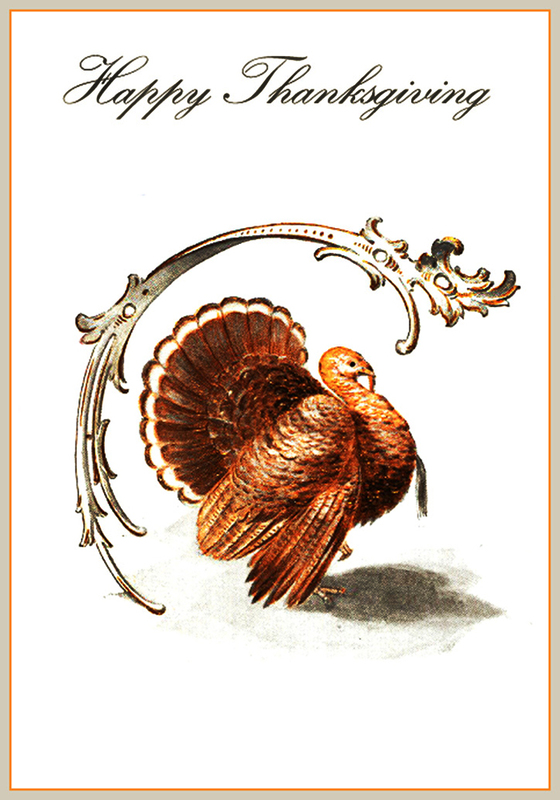 If you fancy giving your Thanksgiving greeting cards a modern twist, then consider using quotes, as oppose to verses, to convey your best wishes for the season. Whether you decide to use a quote by the recipient’s favorite celebrity or an anonymous quote that simply says what you feel, you are spoiled for choice with the many different quotes there is out there. Here are just a few of my favorites, which you may want to use alongside my free printable card templates. • To give thanks to solitude is enough. Thanksgiving has wings and goes where it must go. Your prayer knows much more about it than you do. ~ Victor Hugo. • There is one day that is ours. Thanksgiving day is the one day that is purely American. ~ O. Henry. • Gratitude is the inward feeling of kindness received. Thankfulness is the natural impulse to express that feeling. Thanksgiving is the following of that impulse. ~ Henry Van Dyke. You can use your favorite quotes as the main focus of your handmade cards, or you can use several, printed out on paper, as toppers for your cards instead. The free card templates I have on offer on my website are easy to create and personalise, so using your favorite quotes, verses, sentiments and pictures is not a problem. 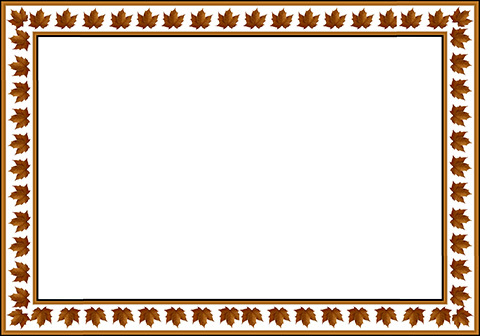 As I have already stated, you do not need much to create a beautiful handmade card using one of my Thanksgiving card templates. A computer, printer, card and your chosen decorations, if any, are all you need to get started. Once you have chosen the Thanksgiving template that you like, simply add the necessary additions to it – this maybe a quote or a verse, or maybe a picture or clipart. It is then just a case of printing off your card, allowing to dry and there you have it -a beautiful handmade card you won’t find in any of the shops. Top Tip – Although you can use any type of card to print off your templates, you should try and use a high-quality card where possible. You should also avoid using anything textured, such as beaded or hammered card, as this can compromise the print quality of any images or text. Don’t forget!! !……save your template to a folder on your computer. Not only will this allow you to print off more copies when needed, it will also enable you to send cards to people via email. Simply attach the card, completed of course, as a document to your email and send. It really is that easy! And it means you don’t have to worry about sending Great Aunt Jean in Australia a Thanksgiving card weeks before the celebrations begin. You don’t need to stop at making your own cards for the Thanksgiving celebrations. In fact, if you want you can also make your own gift tags and wrapping paper. Not only will doing this save you even more money, it also means you can tie your Thanksgiving card, gift tags and wrapping paper together with the same theme. 1. 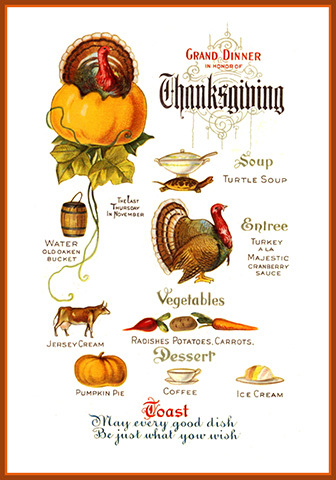 Choose an appropriate picture or clipart graphic, preferably the same or something similar as what you have used on your Thanksgiving cards. 2. Ensure, when printing, the card you are using is white and the size of the image is large enough to act as a tag – meaning there should be enough room for you to write a greeting. 3. Once printed off, punch a hole in the top of each image using a hole punch or sharpened pencil. Thread craft wire or thread through each of the holes and there you have it – handmade gift tags that match your cards. 1. Select an appropriate graphic, preferably the same graphics or pictures you have used to make your card and gift tags. Alternatively, you can select your favorite Thanksgiving quote or verse. If you want it to be even more personalised, go for the person’s name. 2. You then need to scatter the chosen image all over, this is so when you print off the end result you will have the image scattered all over the wrapping paper. 3. If your printer will allow you to print at A3, use this size – if not, A4 will be sufficient, you will just need to print off more pieces. Ensure you use kraft or packing paper that is in a suitable color for the image or text. Making your own Thanksgiving greeting cards, gift tags and wrapping paper is sure to impress your family and friends and really does not take all that much time and effort. Using the Thanksgiving card templates on my site will also help reduce the amount of work you have to do and will help you create a stunning end result. Please feel free to use any of the templates on my website as much as you like, all I ask in return is that you read through my very lenient usage instructions before you do. By following these instructions you will help me keep this website and its contents completely free to my visitors.